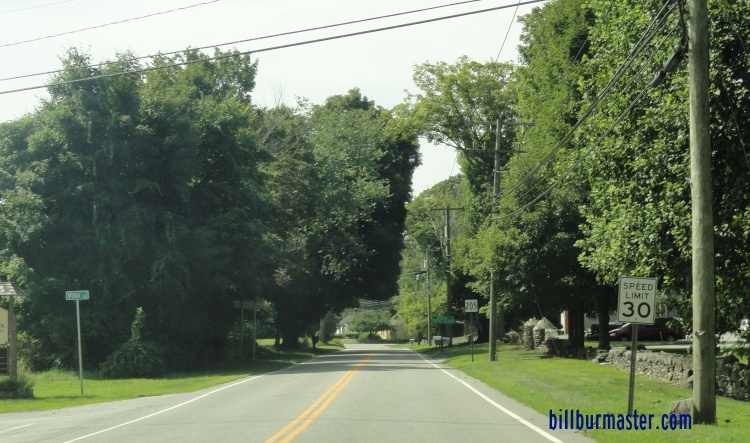 Connecticut State Route 205 is an east-west highway in East-Central Windham County. 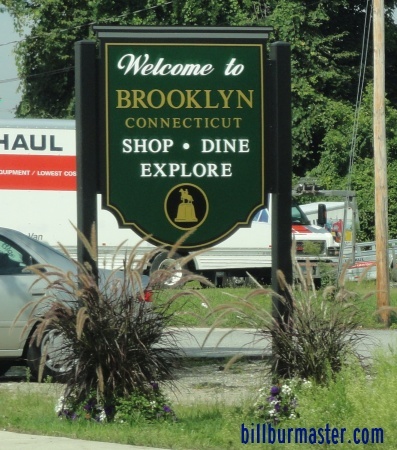 It runs from Connecticut State Route 169, at Brooklyn, to Connecticut State Route 12, near Wauregan. CT St Rt 205 passes through the following towns in Windham County. 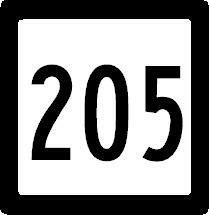 CT St Rt 205 is not multi-plexed in Windham County. 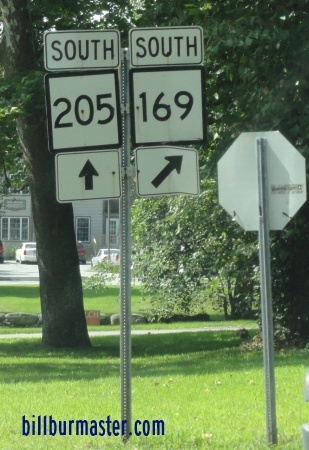 CT St Rt 205 intersects the following highways in Windham County. 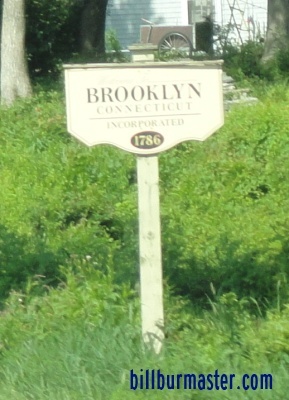 Connecticut State Route 169, at Brooklyn. 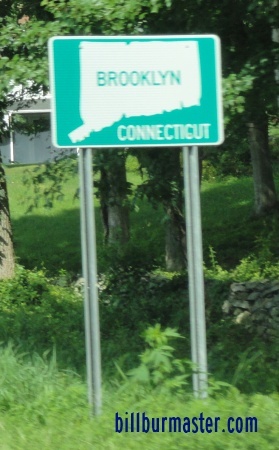 Connecticut State Route 12, near Wauregan. 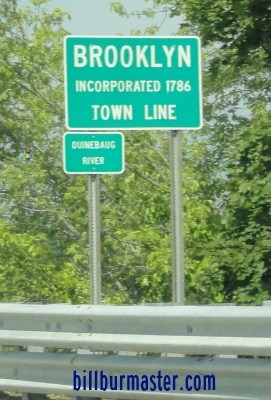 SB CT St Rt 205 in Brooklyn.